Jaguar Colorado Springs in Colorado has one more 2017 Jaguar XJ XJL Portfolio AWD left in our inventory! This gorgeous four door sedan is equipped with a 3.0L V6 24V supercharged engine that gets an impressive estimated 17 MPG city/25 MPG highway! Paired with its 8-speed automatic transmission, you get a powerful and efficient vehicle! This Jaguar XJ XJL Portfolio has some amazing features including InControl navigation, 20-speaker premium sound system, Parking Assist Package, SiriusXM Radio, heated front windshield w/ Timer, Adaptive Speed Control + Que Assist, 360-degree parking aid, and many more. You will definitely enjoy the comfortable heated and cooled seats with massage! 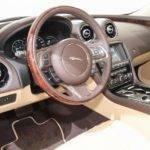 Stop into Jaguar Colorado Springs today to check this vehicle out. Take a test drive and try out some of the many features. 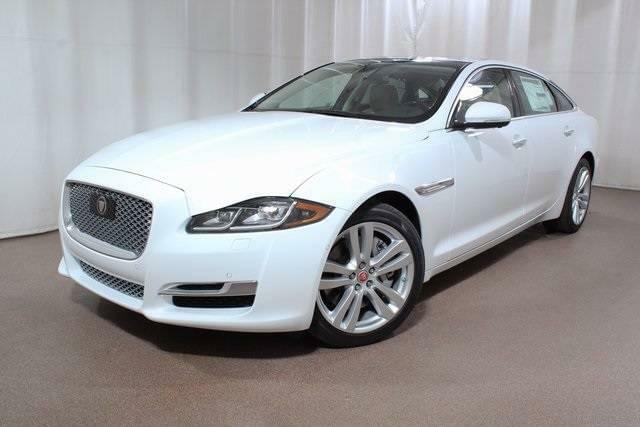 We are sure you will agree that this 2017 Jaguar XJ XJL Portfolio belongs in your driveway!